How much is a script? How much is a performance? Stage plays, scripts, sketches, pantos and monologues for Amateur and Professional Theatre. 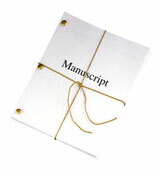 You can still find new, interesting and in a lot of cases, award winning plays, all at a very reasonable cost. We are also here to give Playwrights an opportunity to promote their work and get paid.